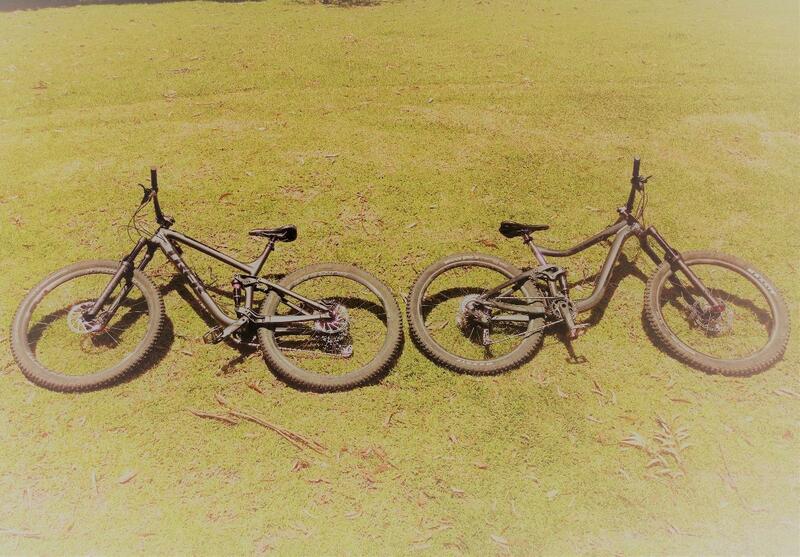 Dual Suspension Mountain Bike Hire. We drop-off and collect to many locations across the Central Coast, NSW. Or, meet us at the trails. 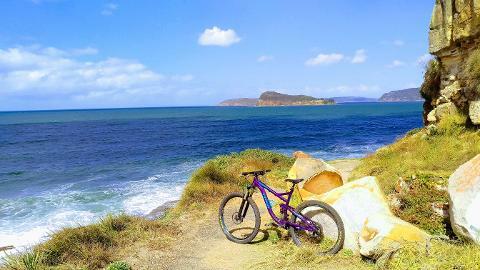 We are conveniently located near to amazing mountain bike destinations including Kincumba Mountain (located right behind Terrigal & Avoca beaches), Bouddi National Park (located right behind Kilcare beach), Brisbane Water National Park (located behind Pearl Beach) and the NSW Central Coast's own purpose built mountain bike park in the Ourimbah State Forest! We carry a fleet of high end 2018 Trek Fuel Ex dual suspension mountain bikes! Available in limited numbers only. Build spec 8 or 9 means high end components on incredible all mountain frames. 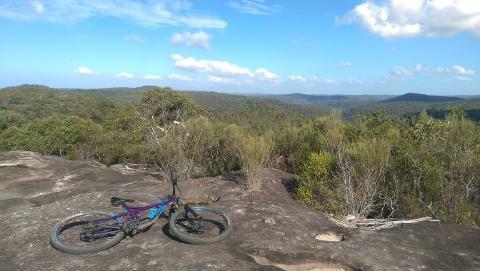 Perfect for self touring and shredding at the Central Coast's own Ourimbah Bike Park! 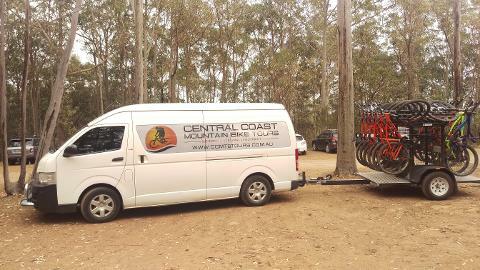 The best dual suspension trail mountain bike hire on the NSW Central Coast! Only $150 per day! 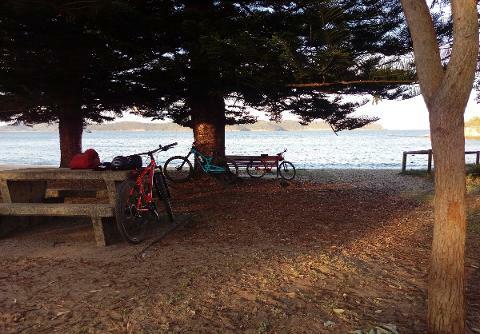 We can even bring the bike to the trails and meet you. Contact us to make a tailored arrangement today! Hire price includes helmet. Full face helmets available for $10 upgrade fee. Cycling water bottles available for $15 purchase. Tools and spare tube provided.